Plaintiff Mary McGuinness was awarded $23 million in damages. Her husband, Thomas, was awarded $10 million for loss of consortium. 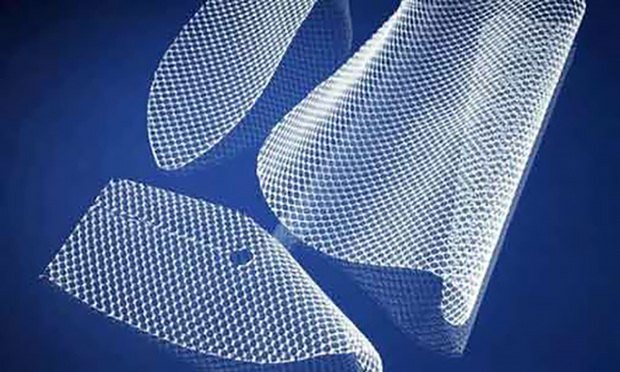 A Bergen County, New Jersey, jury awarded $33 million on Thursday in a pelvic mesh products liability trial against medical device maker C.R. Bard.